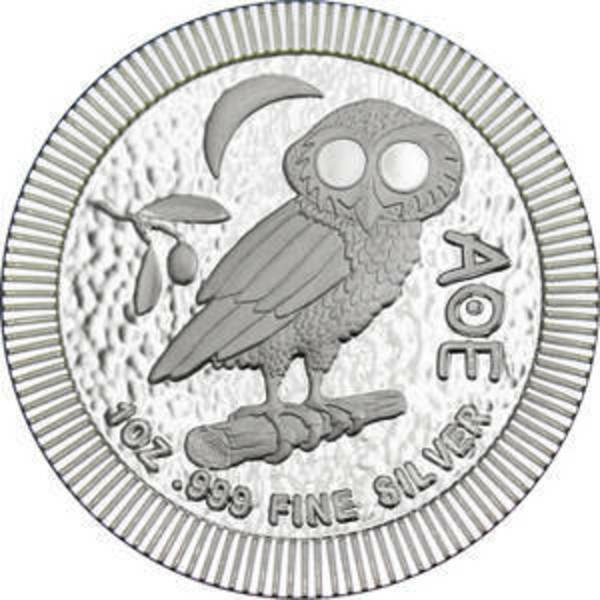 Compare the best online dealer prices before you buy 2016 Australia 1 oz Silver Koala bullion coins. 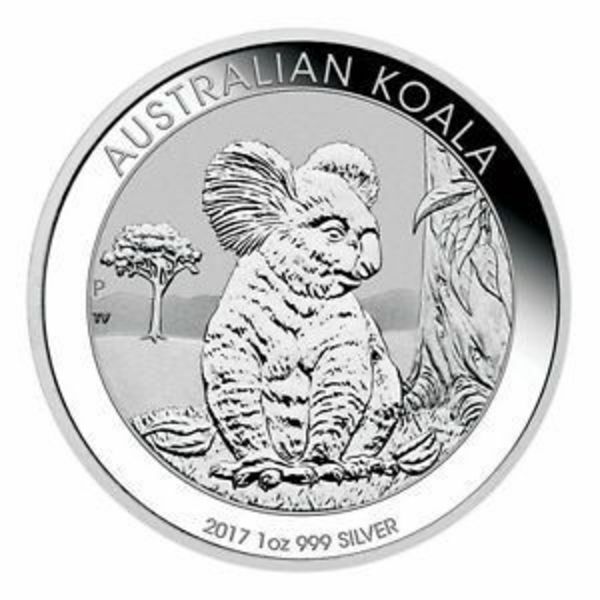 The 2016 Australia 1 oz Silver Koala bullion coin contains 1 troy ounces of silver bullion. 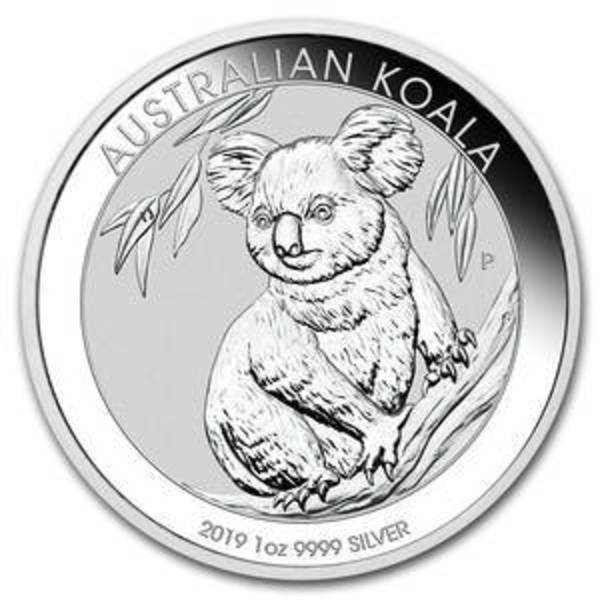 The melt value of one 2016 Australia 1 oz Silver Koala bullion coin is $15.08 based on the current silver spot price. 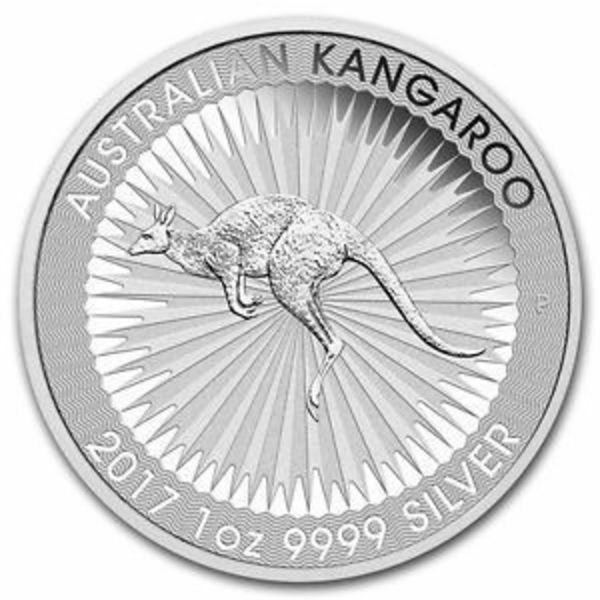 The average price for 2016 Australia 1 oz Silver Koala bullion for the past 7 days is $22.17. 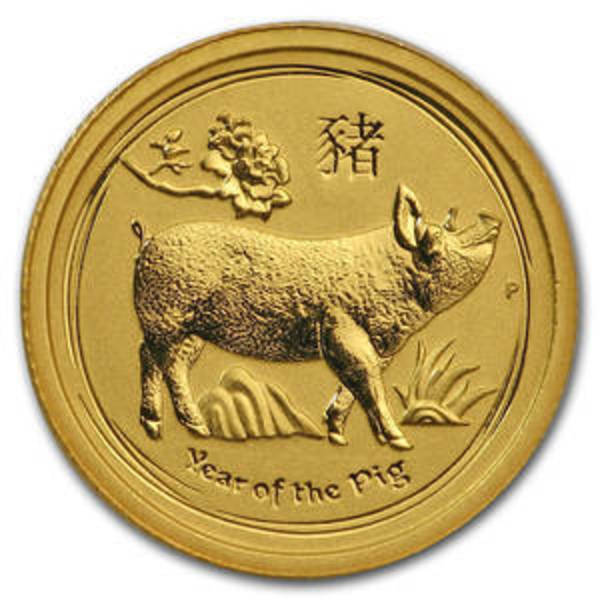 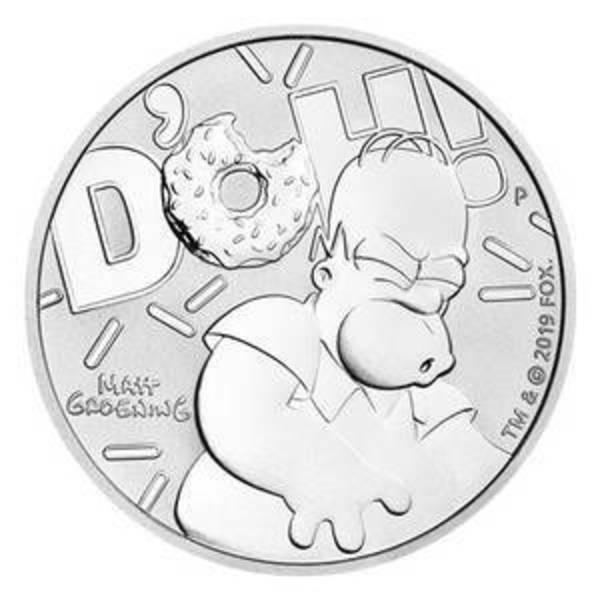 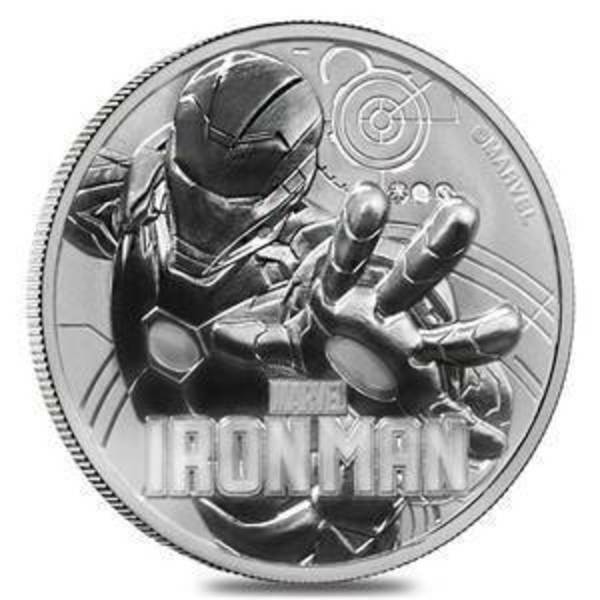 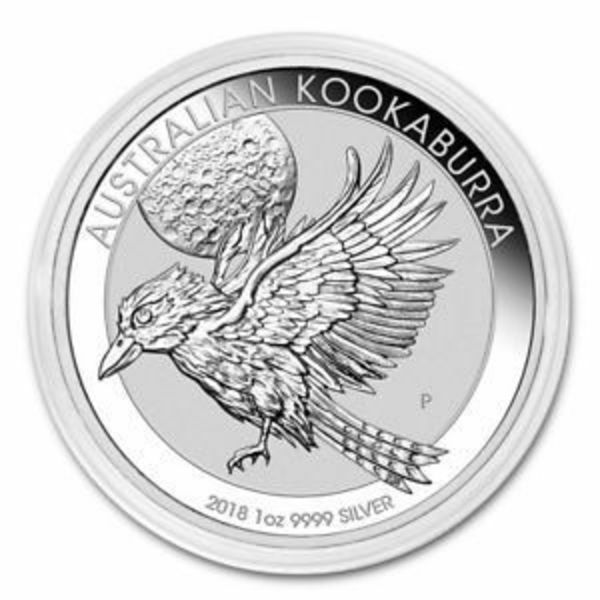 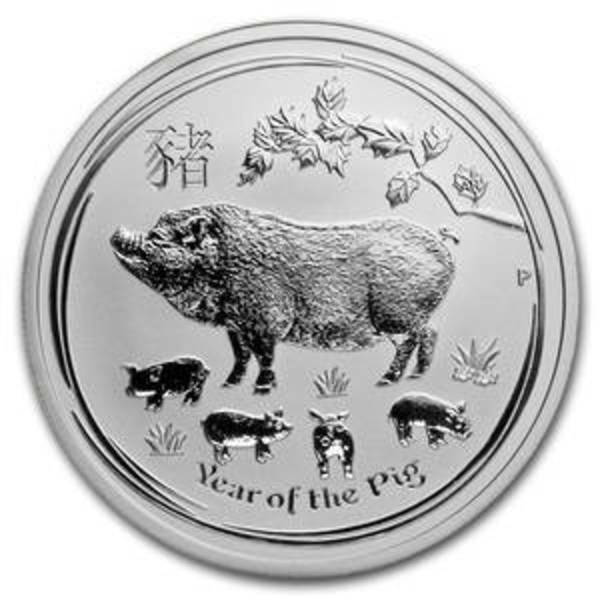 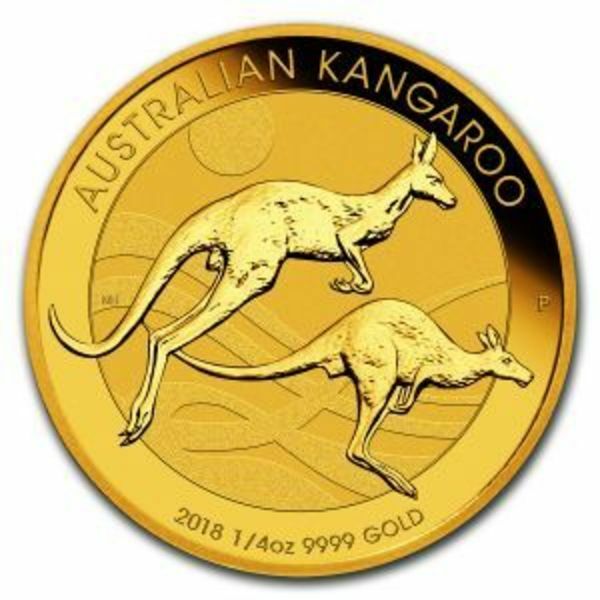 FindBullionPrices.com searches over 30 national, reputable and trusted bullion dealers to find the lowest prices on 2016 Australia 1 oz Silver Koala bullion and other Perth Mint Coins products. 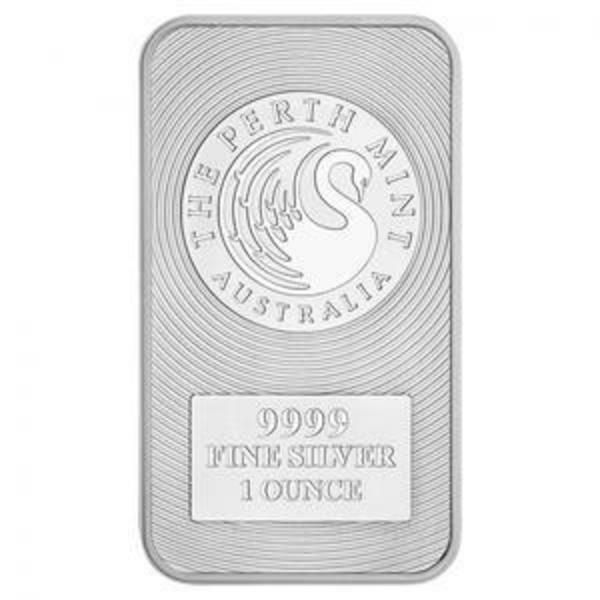 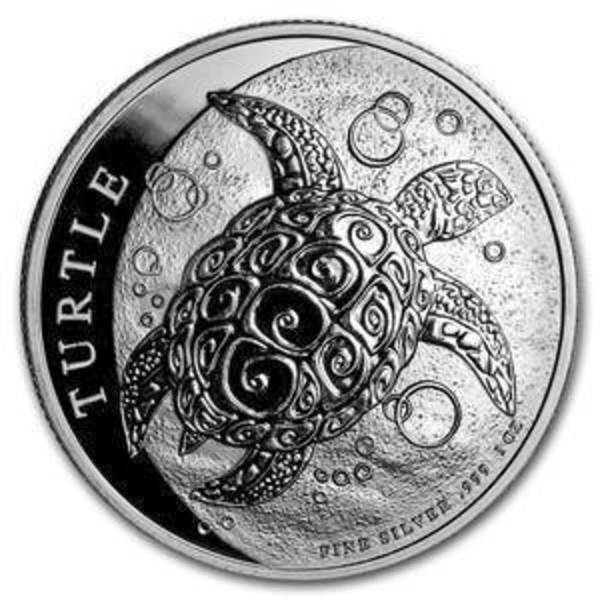 The prices on our site for silver bullion and coins are updated hourly and adjusted for silver spot price. 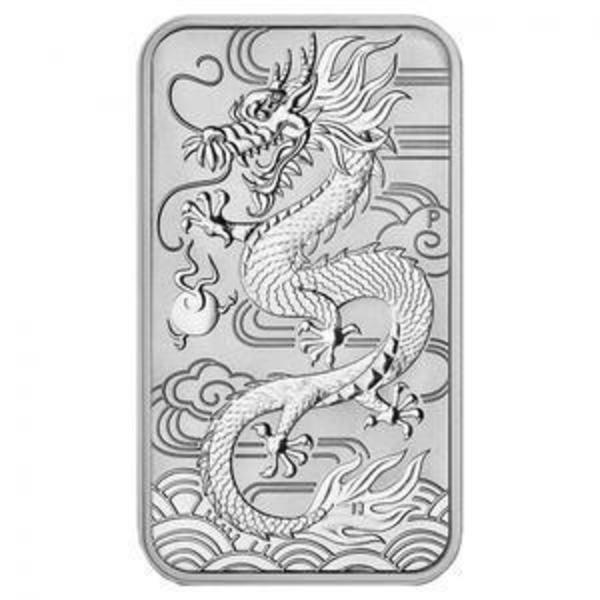 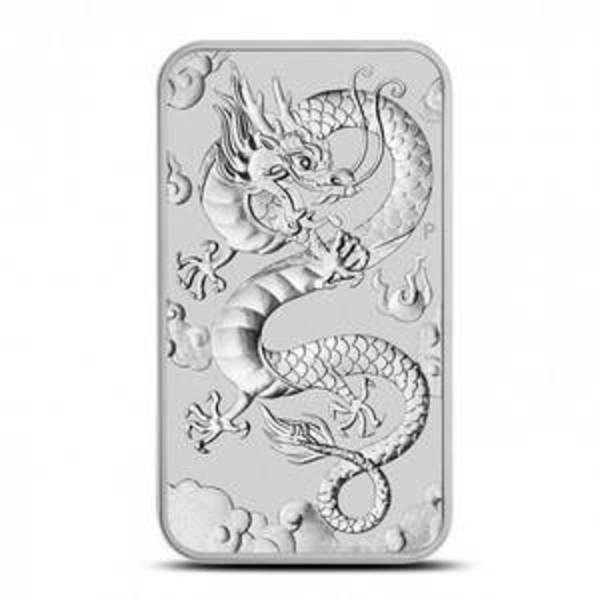 We give you the tools to compare silver prices from reputable and trusted bullion dealers. 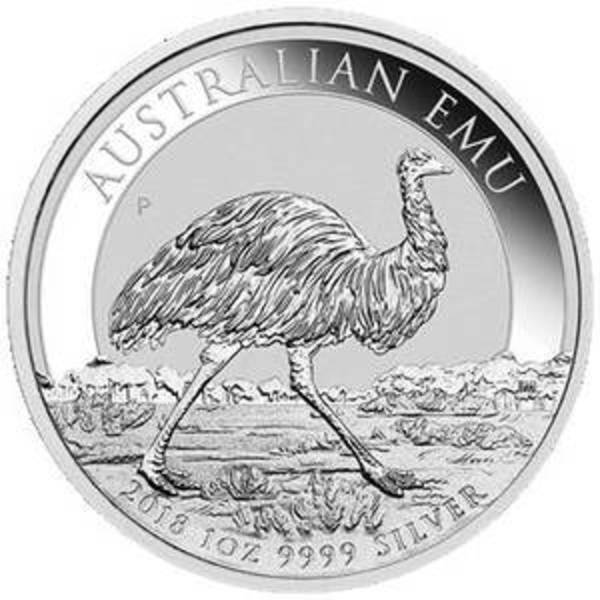 Compare 2016 Australia 1 oz Silver Koala bullion prices across bullion dealers to pay the lowest price. 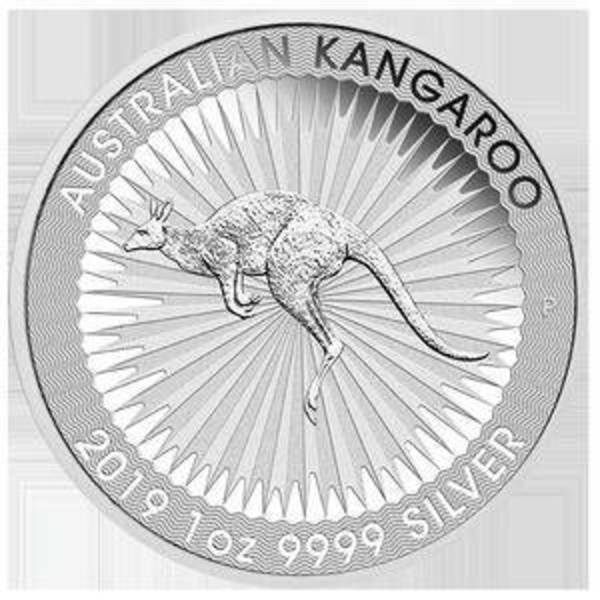 We will help you find the best prices for 2016 Australia 1 oz Silver Koala bullion when you're ready to buy. 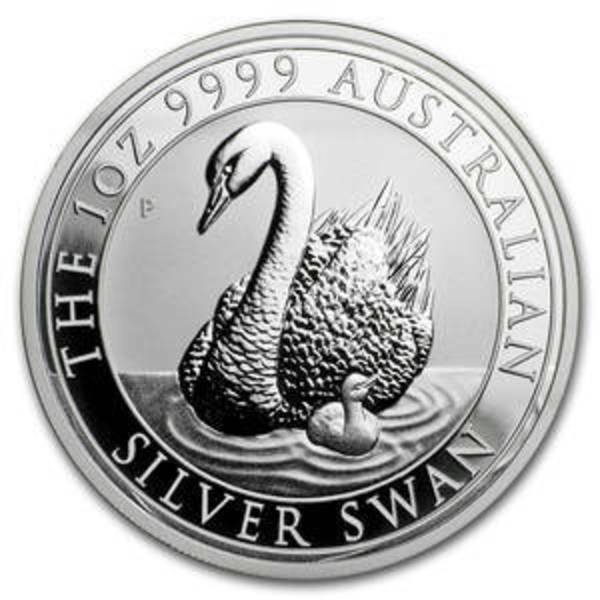 Search for more silver coins from Australia.